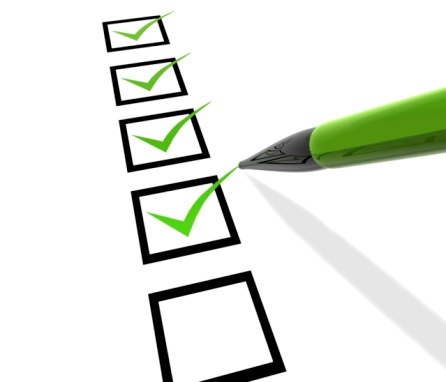 There are seven triggering events that are qualifying events for COBRA coverage if they result in loss of coverage for the qualified beneficiaries, which may include the covered employee, the employee’s spouse, and dependent children. 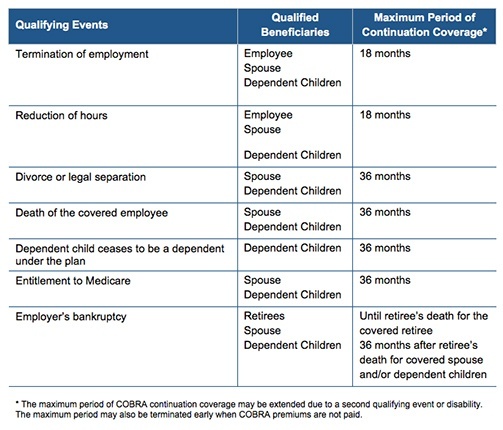 The following quick reference chart indicates the qualifying event, the individual who is entitled to elect COBRA, and the maximum length of COBRA continuation coverage. For an extensive discussion of each qualifying event and the conditions when it is not a triggering event (including examples), request UBA’s Compliance Advisor, “What Qualifying Events Trigger COBRA?’.